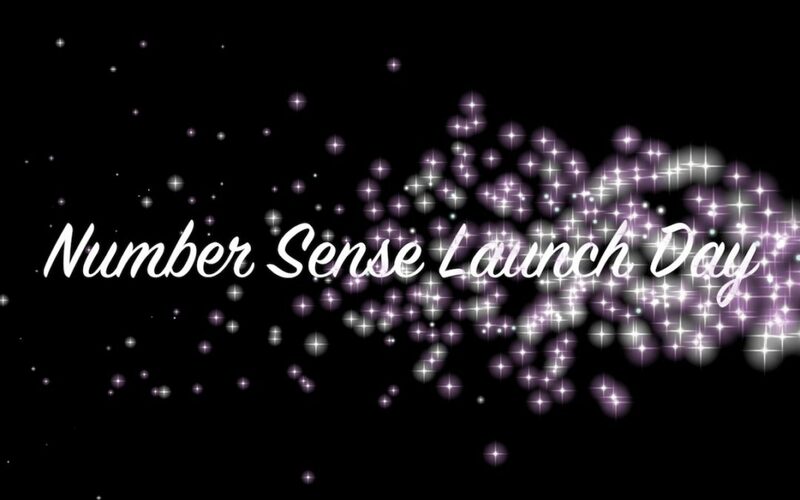 On October 11, 2017, General Motors Arlington and Knomadix were invited to participate in NumberSense Launch Day activities at Roark Elementary School. The event was exciting and rewarding. Please view the video below and join us!